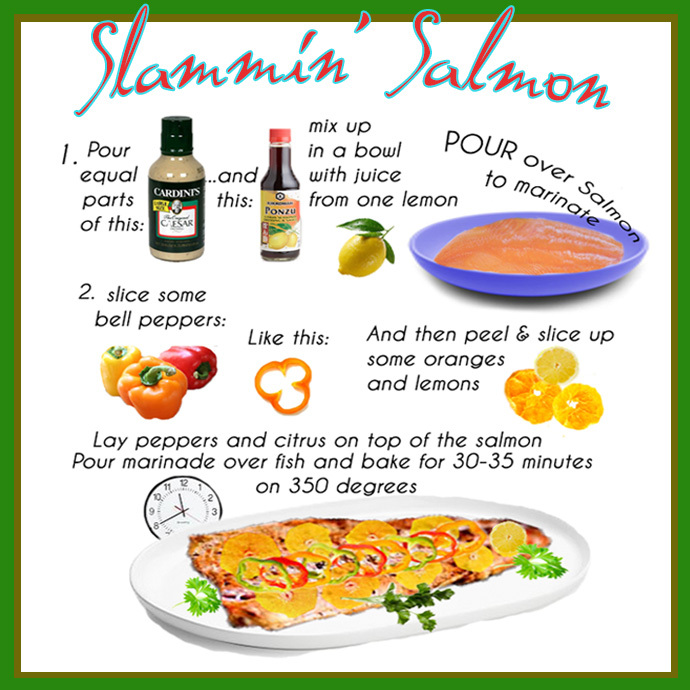 Here’s a real crowd-pleaser and simple to prepare! Post a comment if you try it—I’d love to know how it came out! ← Tuscany beckons! One space has opened up!